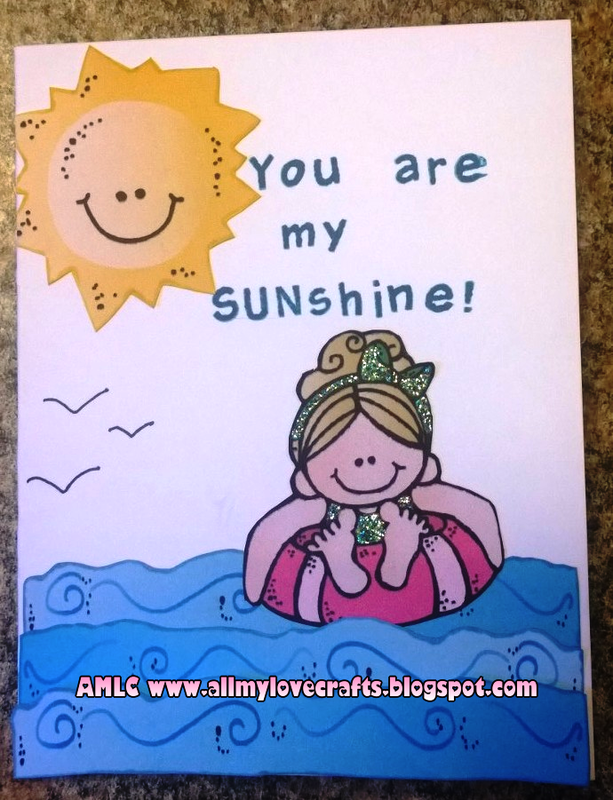 All My Love Crafts: Sunny creativity! The newest challenge at Melonheadz is... Include a Sun! Summer is in full swing, so share your sunny creativity with us! I outlined each image with a coordinating color Sharpie marker before adhering to heavy 110lb card stock. Some Patina Stickles helped with the finishing touches on the girl's bow and swimsuit. 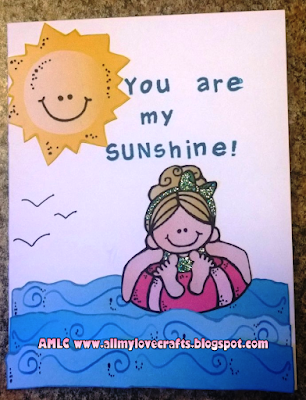 Link up your sunny summer creation here before August 16th for a chance to win a digital image bundle of your choice!